We offer a wide variety of good quality products only made in Japan. We run not only online shop, but also a brick-and-mortar shop at Koenji, Tokyo. 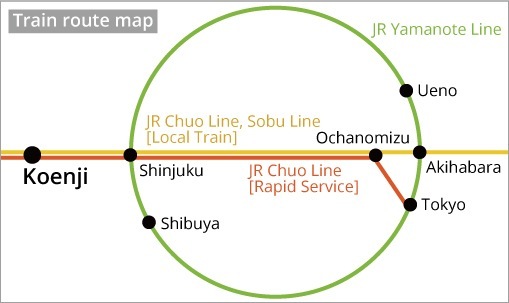 To Koenji, it takes only 6 mins from Shinjuku Station and 21 mins from Tokyo Station. Unfortunatelly, we don’t ship overseas directly. If you’d like to buy online, please consider to contract with forwarding agencies such as tenso.com. 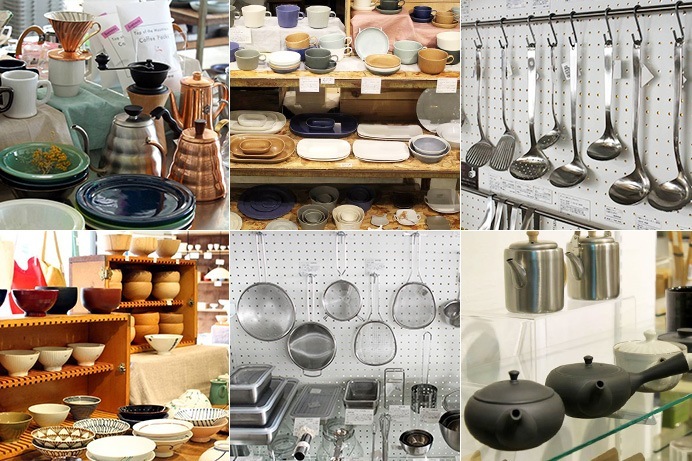 We offer household goods such as tableware, cutlery, teapots, coffee, and kitchen tools. 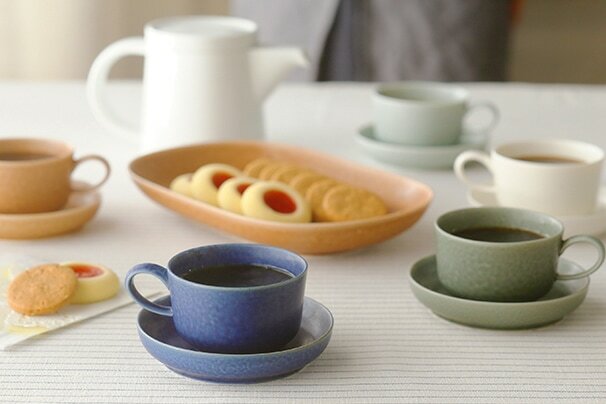 JICON is a porcelain brand in Saga in collaboration with a Japanese designer, Masanori Oji. 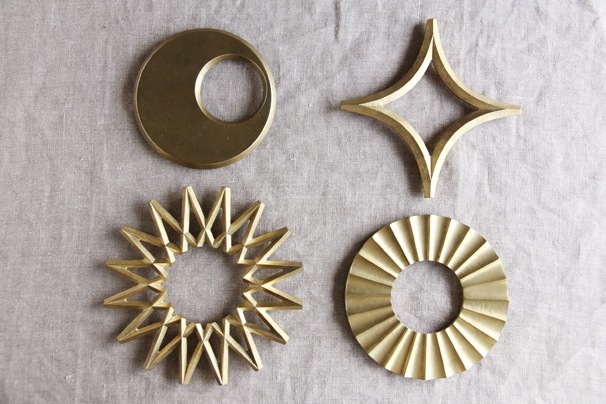 FUTAGAMI is a modarn brass ware brand, established in Toyama. It’s also collaborated with Masanori Oji. 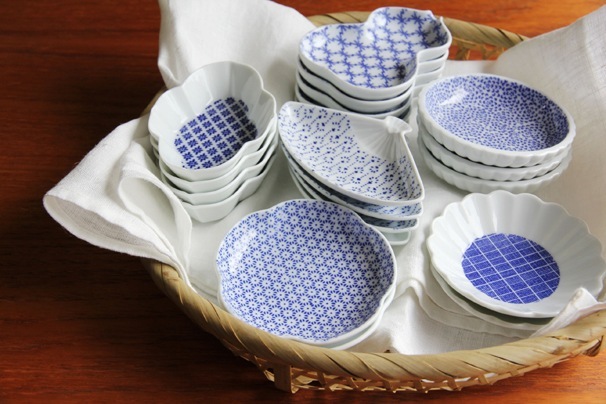 Azumaya is a manufacturer who cooperates with Japanese mature craftmen and produces household goods. 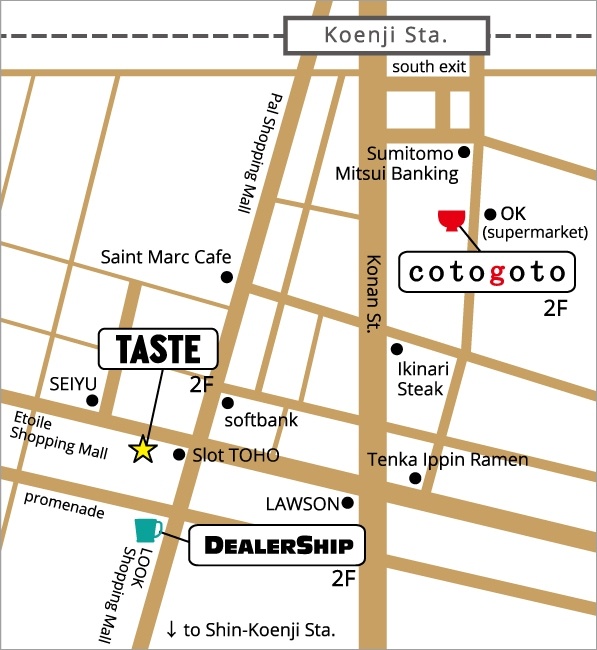 Kobo Aizawa is established in 1922 in Tsubame, Niigata and has specialized in kitchen items. 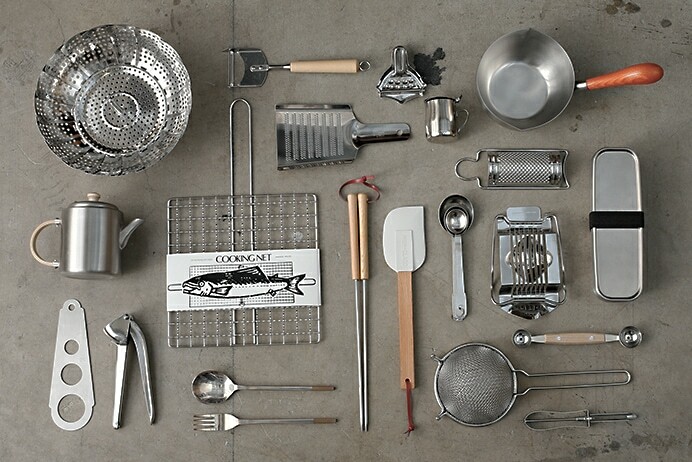 Its cutlery was selected for Pemanent Design Collection, Museum of Modem Art New York in 1986. 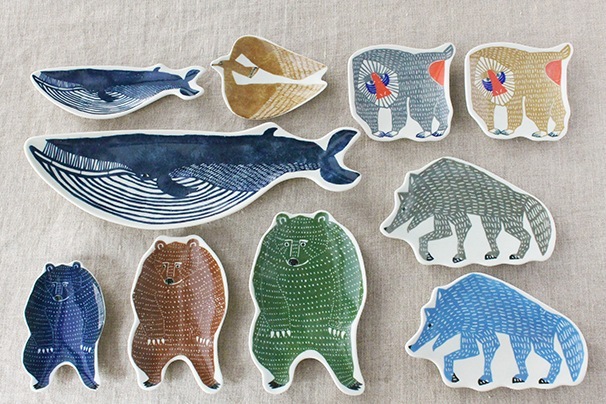 Yumiko Iihoshi is a Japanese potter and producer. Her products have the feel of both handmade and conventional goods. 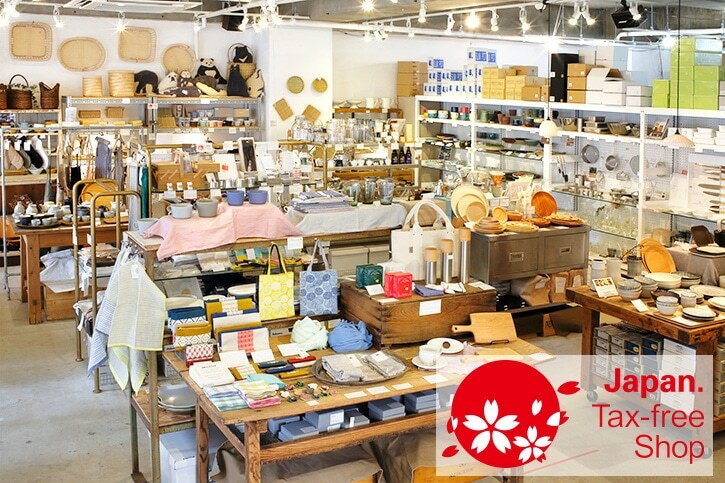 Kurashiki-Isho is a lifestyle product manufacturer in Kurashiki, Okayama. It often collaborates with creaters and recently it’s known for products made with kata kata. (c) cotogoto All rights reserved.